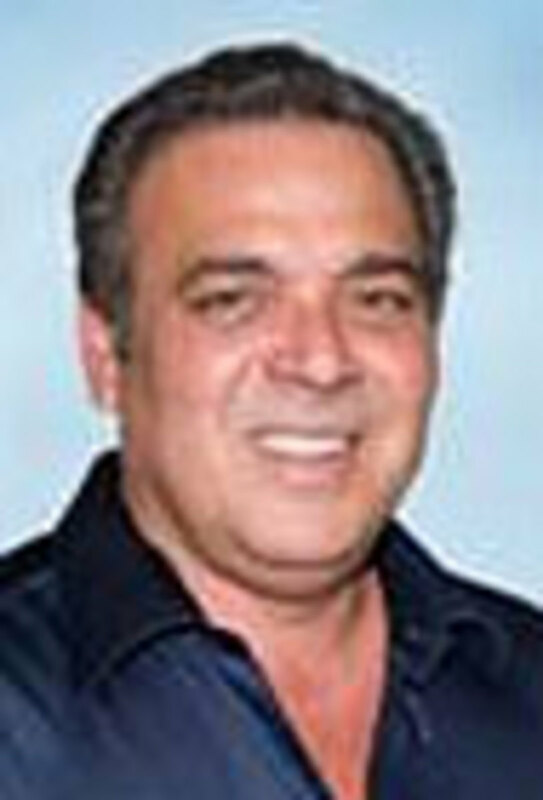 After representing Perko internationally for several years with a global export group, Oscar Socarras was named its new OEM sales manager. He worked for Perko in the sales department from 1996-2000 and has in-depth knowledge of the company and product line. With more than 26 years in the marine industry, Socarras has experience in almost every segment, from purchasing manager for a boatyard to a distributor sales rep.
"The industry has changed drastically during the recession," Socarras said in a statement. "In my new role, I&apos;ll need to identify current market volume, retain existing customers and garner new business. I also want to work together with boatbuilders to get through this downturn."